Is tribalism the root of Libya’s ills? 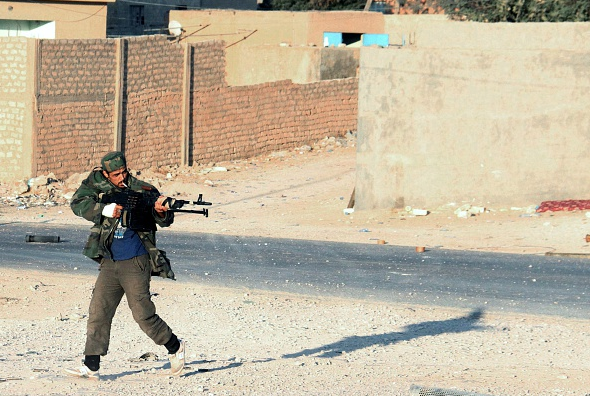 Since Gaddafi’s fall in 2011, Libya has been wracked by instability. Yet Jacob Mundy challenges the conventional wisdom that tribalism is the root problem.